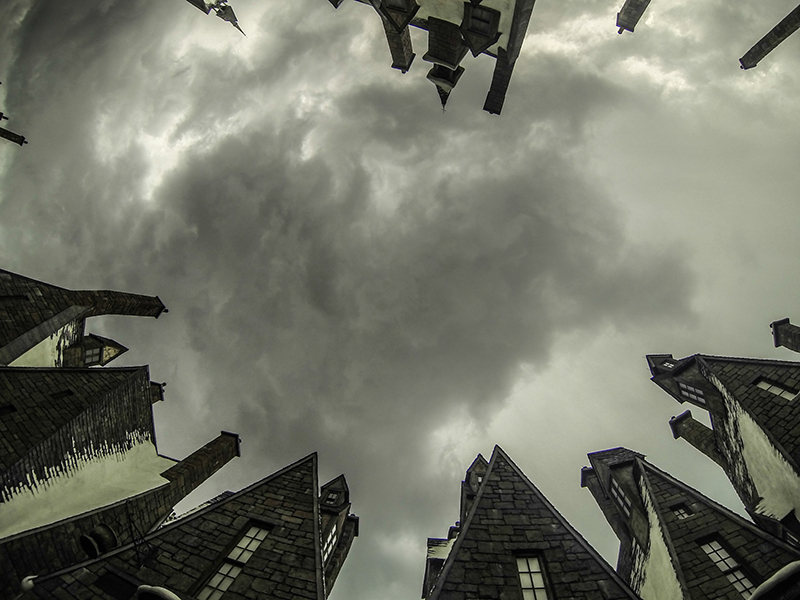 For our pick of some of the best GoPro videos out there, check out our Best Of round up here. Recently the internet got pretty excited at the announcement of the new GoPro Hero 4, as well as a new entry-level counterpart that will no doubt find its way into plenty of Christmas stockings come December. The incredibly well-done promotional video released for the Hero 4 helped fuel the anticipation as well. However, slick as the video was, it did highlight one of the problems with owning a GoPro – namely that most people spend relatively little of their time climbing glaciers or hanging out near volcanoes. 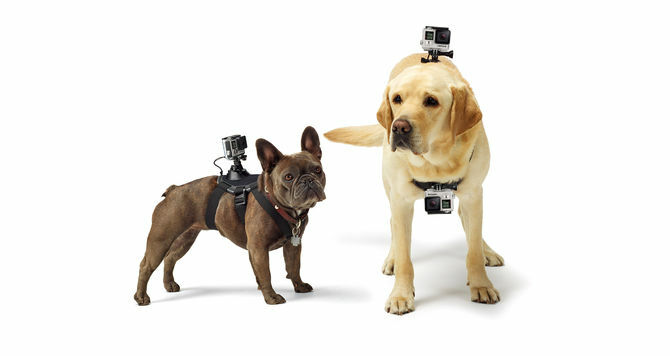 Judging by how many GoPro cameras have been sold (2.3-million in 2012!) and how few people find the time to climb glaciers or ski-jump off cliffs, we suspect that Mike isn’t alone in his frustration. Fortunately, you don’t need to learn to skateboard or dangle yourself off a building to get interesting stills and videos with your GoPro, there are plenty of interesting things you can do without straying far from your house, never mind the country. We’ve put together a few tips and suggestions for things to do with a GoPro that are easy but can give creative interesting results. The wide angle of the GoPro’s lens makes it perfect for aerial photography. Simply hang it from a light fitting and you’ve got a different, interesting perspective on an interior that you can get without worrying about damaging a DSLR. The best way to get the shot will be to trigger it with your phone, for which you can simply use the GoPro app, available on iOS or Android. The room doesn’t have to be as innately visually interesting as Anthony’s above, either. 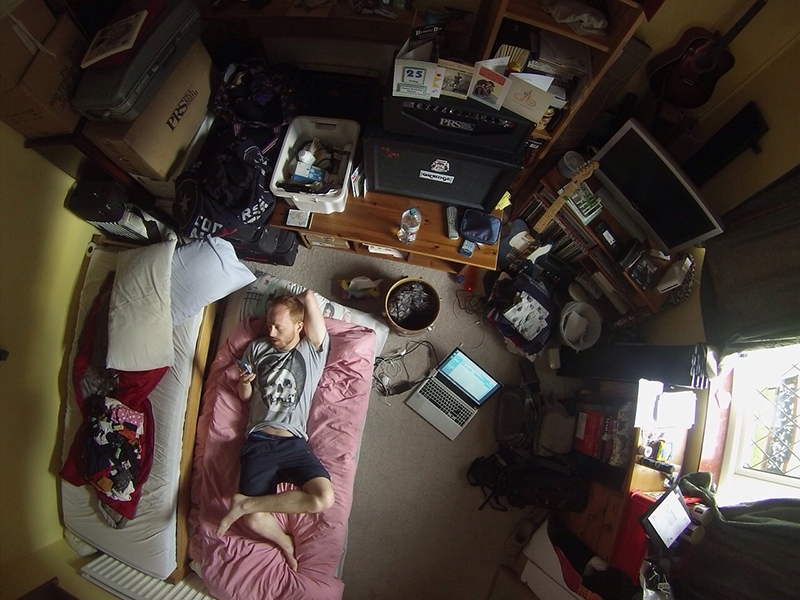 Even your messy bedroom can make for an interesting photo from an aerial perspective. Try it! Landscape and urban photographers know both that rain is naturally photogenic and that clouds make for smooth, even lighting. Rainwater brings out colours in plants and woodland and creates interesting reflections in urban environments, while storm clouds can create scenes full of drama. Take your GoPro out next time the sky looks threatening, even just into the garden or down the road, and explore without fear of damaging it. The most mundane tasks can be made more interesting with the addition of a GoPro in an unexpected place. Check out this video made from the point of view of a frying pan. If you’re the sporty type, there are loads of creative things you can do by taking your GoPro along to your next practice. Hockey sticks, tennis racquets – think about things you can attach it to. What more convincing could you possibly require? 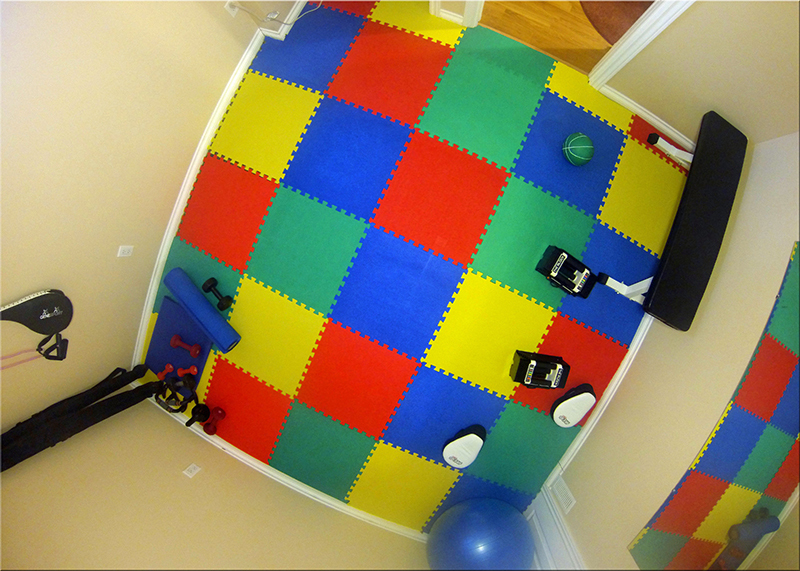 Another mundane household task that a GoPro can make a good deal more interesting. The fact that you can leave GoPros outside for long periods of time without fear of damage from the elements makes them ideal for extended time lapses. 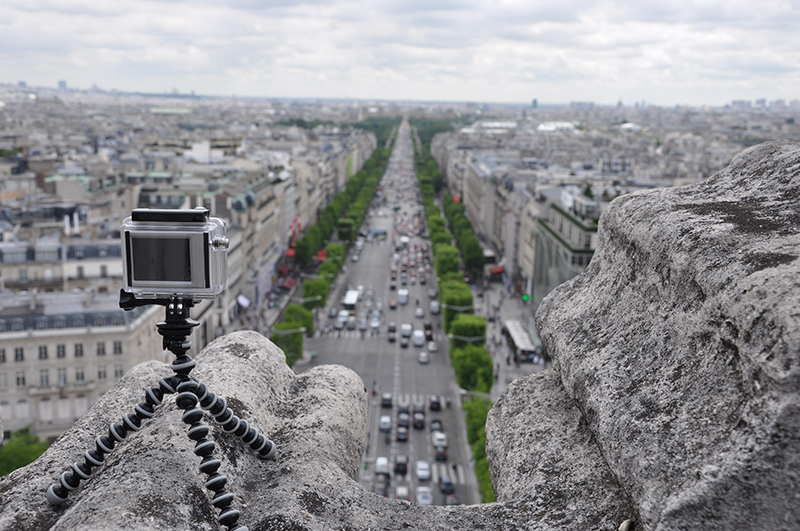 There are plenty of resources online to help you set up the perfect GoPro timelapse. 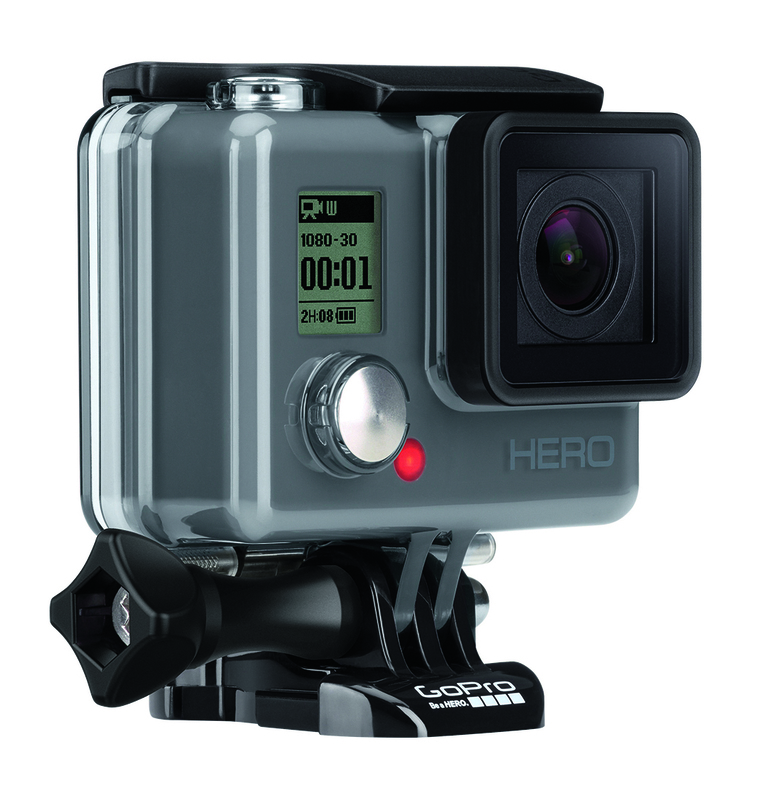 For more on the new GoPro Hero 4 take a look at our first impressions review.